Google is all about the updates today. 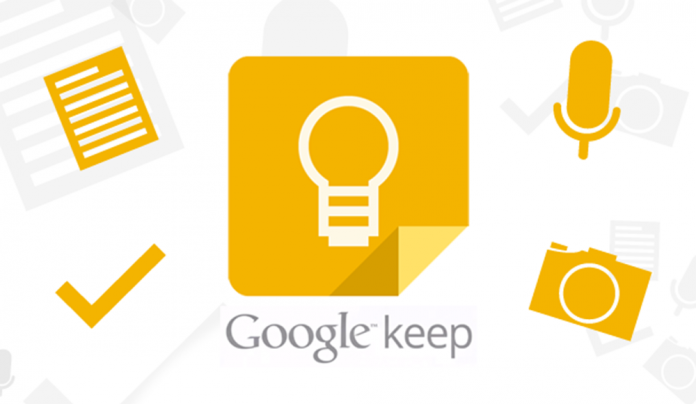 Following on the heels of Inbox by Gmail and Google Camera, today Google Keep has gotten a few changes as well. First, there’s a handy new Chrome Extension that you can use to send the web page you’re viewing straight to Google Keep. Just click the extension or highlight some text or an image and right-click to save it in Keep to create a new note. The same is true for browsing on Android. Use the “Share Via” option in any app or browser to save something to Google Keep, all without opening the app. As well as some minor UI changes, you can also organize notes with a #hashtag. Andrew is a freelance writer and amateur photographer from Michigan. He loves technology, science and cats. Read more at about.me/aorr.